Located by South Coast Plaza – We serve Orange County, Costa Mesa, Newport Beach, Irvine and the surrounding area. South Coast Optometry uses the very latest in technology to ensure that you receive the very best in eye care. Feel free to pop into our shop and get the full shopping experience. 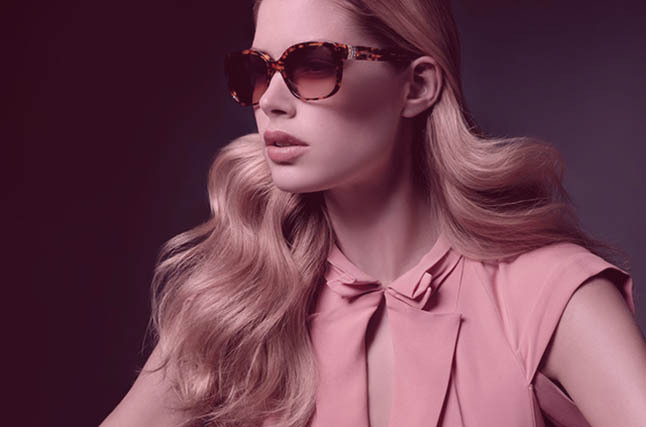 Feel free to ask one of our opticians to help you pair frame shapes to best suit the shape of your face, if you’d like. What is poor tear quality? Dry Eye Syndrome can be caused by many factors. These include age, genetics, environment, lifestyle, medications, and the overall medical health of your eyes. Regardless of which factors contribute to your Dry Eye Syndrome, the result is a situation where your eyes are either not producing enough tears to keep your eye lubricated, or the tears are not formulated with the correct balance of water, lipids, and mucous to maintain proper lubrication. I think I found my new optometrist. The staff was great and they have a nice selection of affordable glasses. Everyone was so friendly and patient with me! Had a huge variety of designer frames. They were very accommodating to my needs! I received an excellent attention and eye examination from Dr. Quan and Staff. I'm confident to return again. I like the glass frames selection. Best place ever to get eye exam and eye glasses! Staff and Dr always take time to explain and are very helpful !! 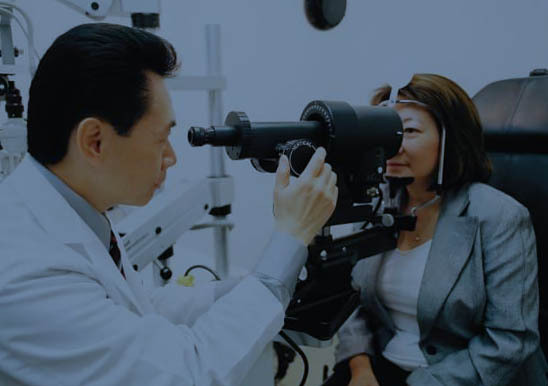 Dr. Quon always has the latest and greatest eye care gadgets and machines. Over the years, he has taken the time to monitor my vision and improve my eyesight. I highly recommend Dr. Quon to anyone looking for a great optometrist! Wonderful, knowledgable group of people. I know my eyesight is in good hands!